The Skype Reading is a more personal reading done over the Internet. 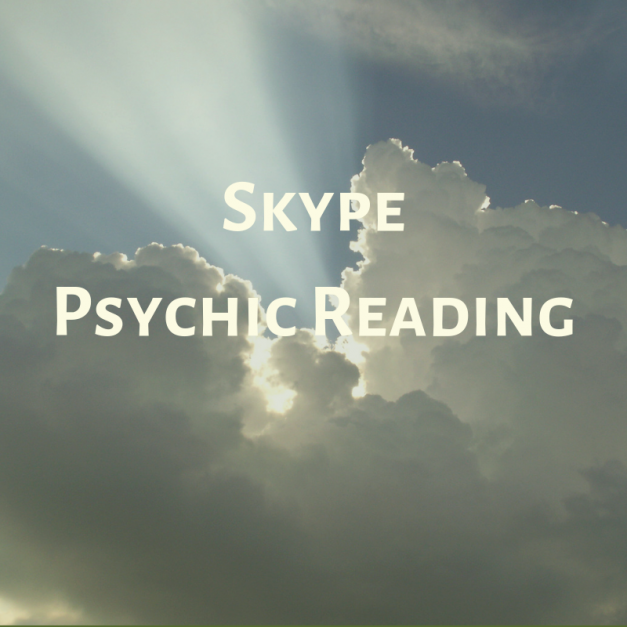 Since I can see you, I can pick up on the energy surrounding you. 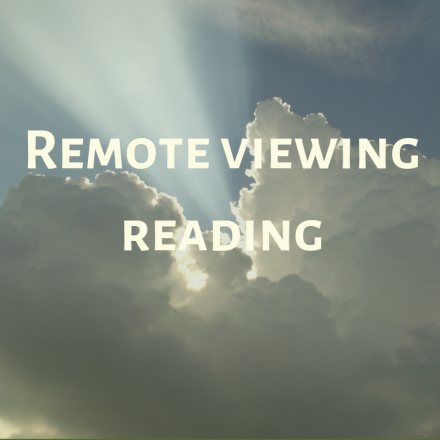 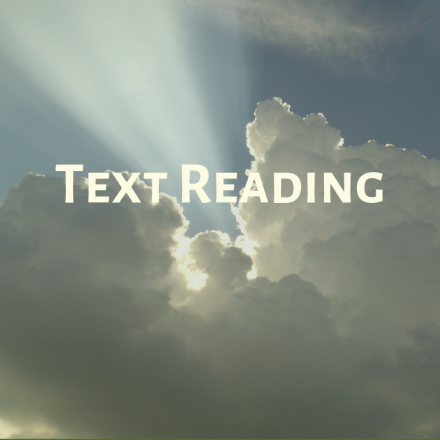 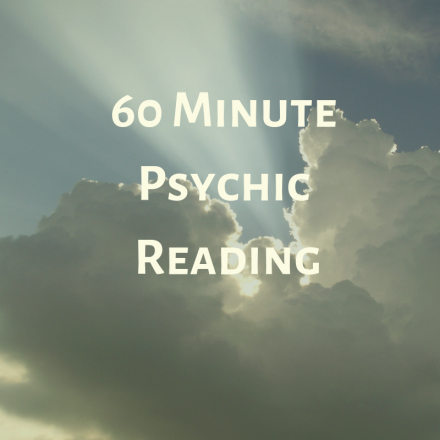 These readings are of a very personal nature, and can provide a great deal more insight than traditional phone or remote viewing readings.